After Activision announced the Crash Bandicoot N Sane Trilogy, fans continued to clamor for their beloved dragon, Spyro. And the demand was heard, because Toys for Bob is bringing Spyro’s first and best three adventures to modern consoles with the Spyro: Reignited Trilogy. This trilogy consists of Spyro the Dragon, Spyro 2: Ripto’s Rage, and Spyro: Year of the Dragon. This isn’t a remaster so much as a from-the-ground-up remake that remains faithful to the structure and design of the original. If you played any of these three Spyros, you’ll find the same game here, only way, way prettier. I was able to go hands-on with three of the levels in the Spyro: Reignited Trilogy at E3 2018, all three of which were from the original Spyro the Dragon. Those levels were Sunny Flight, Toasty, and Tree Tops. 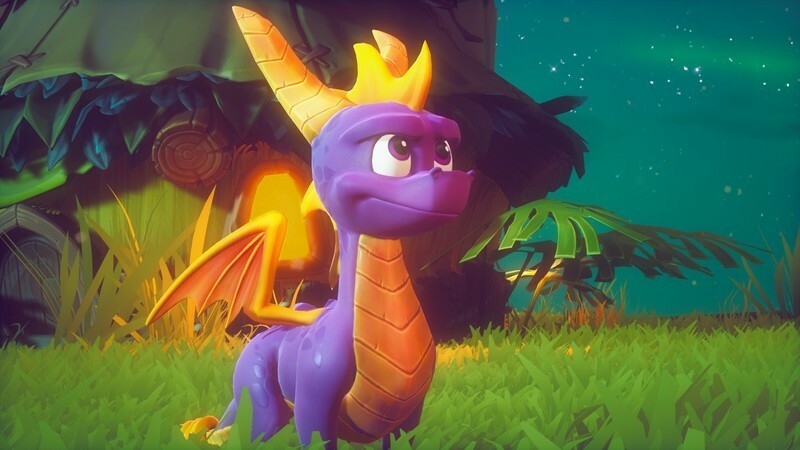 When I think back on the original Spyro games, it’s been so long since I’ve played that the image I have in my head is far more visually attractive than what the games actually were. Spyro’s gameplay has aged well, but its visuals haven’t. Yet when I burst into the Toasty level and started blasting fire on grouchy old wizards, I was happy to find that Toys for Bob had managed to recreate Spyro to feel just as good as he always has, and look even better. The titular dragon moves fluidly throughout the world, his flames scorch the grass, and enemies have adorable and detailed animations and tells as you fend them off. It’s worth it to stop and look up at the details the team has added to backgrounds that the technology did not allow them to before, though I did find the camera angles were still a pain to work with at times. The sound design has also been redone, with the familiar tunes getting a makeover as well as the sound effects. I found myself inexplicably charmed by the sound of Spyro’s dragon feet on the stone floor of the Toasty castle. I’ve never personally heard dragon feet on a stone floor, but I’m convinced Toys for Bob has captured exactly what they would sound like. Spyro can move about 3D worlds, jump, charge forward, and breathe fire. His charge is capable of destroying certain obstacles or knocking over certain types of enemies, while his fire is your primary weapon against the many, many enemies that want to hinder your progress. Spyro’s a dragon, so of course, he can also fly, though his power is a bit limited. In some worlds, certain obstacles or terrains will give you other options. For example, in Tree Tops, I was able to charge down a marked ramp and jump at the end to make a huge leap over a gap. In most levels, you’ll want to collect gems hidden about the level around corners, down halls, from defeating enemies, or inside chests. In other levels, such as Sunny Flight, you’ll have a different challenge. 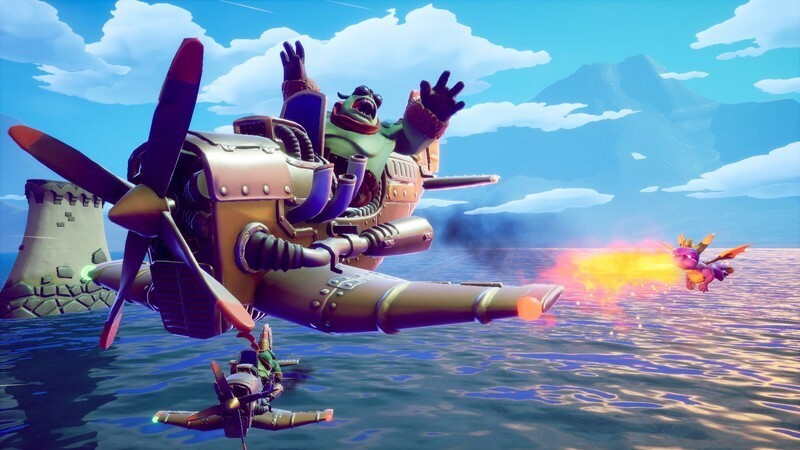 Sunny Flight gives you a time limit and asks you to take down hidden barrels, planes, and fly through goal posts within the limit. Though there are ways to increase your time, it’s one heck of a tight window, so you’ll need to have some confident flying skills to make it happen! 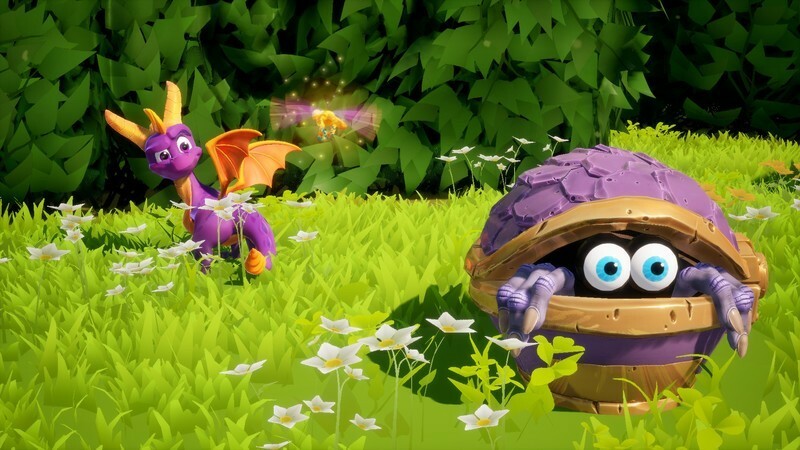 For now, Toys for Bob just wants to focus on making Spyro as good as it can possibly be as a recreation of the original trilogy. So as far as we know now, there are no new levels or hidden, extra content that wasn’t in the original games. 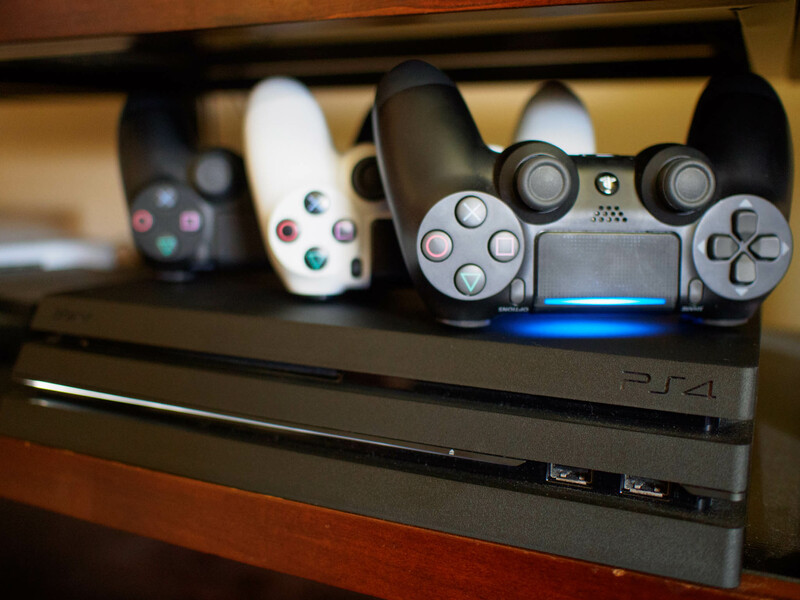 But given the sheer amount of levels between the three titles, you should have more than enough to do. 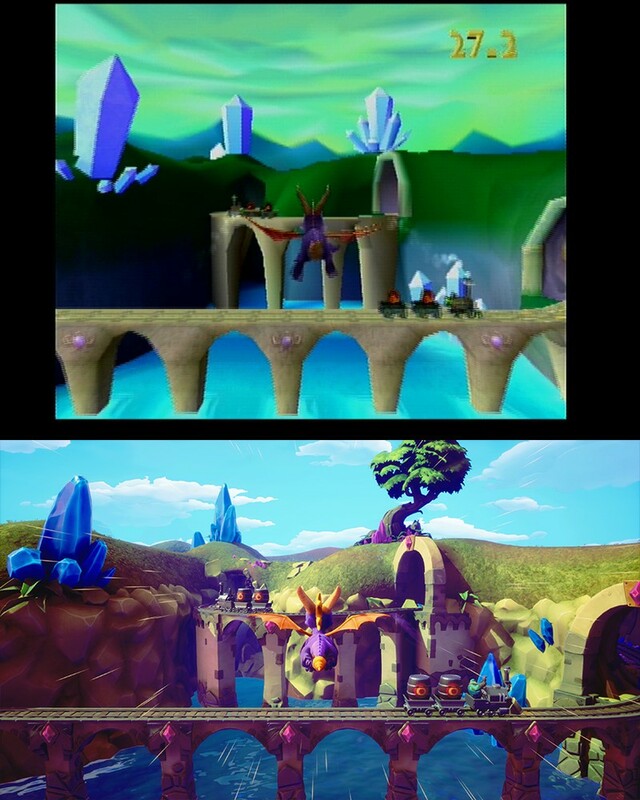 While the visuals are rebuilt entirely, one fascinating fact I learned from the team at E3 was that they had used tools specifically to measure the distance of Spyro’s jumps, steps, and the distances between all points on the map to ensure that those who played the heck out of the original Spyro games would find their muscle memory reliable in Reignited. All heights and distances are faithful to the originals. For all three games in the trilogy, Tom Kenny has returned to reprise his role as the voice of Spyro. The friends Spyro meets along the way are voice acted as well, and a few of the dragons have new and improved designs to help them stand out from the rest. When can I set the world on fire? Spyro: Reignited Trilogy launches for PS4 and Xbox One on September 21, 2018. It will cost $39.99. If you have any further questions about the Spyro: Reignited Trilogy, let me know in the comments!